The story of the FOD Control Corporation is a tale of how 30 years of innovation in everything FOD—knowledge and awareness, innovative technologies, professional organizations devoted to FOD R&D—when coupled with creative innovation in the computer software development and e-commerce industries, combine to create some of the more interesting FOD busting technologies on the market. The story begins with Gary Chaplin, the founder of FOD Control Corporation and pioneer in FOD awareness programs and literature, and continues on through the ownership and work of Garth Hughes, innovator in web development programs and e-commerce business establishments, who took over the company in 2012. The acronym FOD stands for Foreign Object Debris and Foreign Object Damage. It is a crucial safety concept in aviation, manufacturing, or any other environment where loose objects have the potential to cause damage or injury. FODebris is “any object, particle, substance, debris or agent…that could jeopardize the integrity and functioning” of large-scale technologies like those found in the aerospace and manufacturing industries. The kinds of FOD that exists comprises an almost limitless list of any object that could: cause harm to intake jet engines, cockpits, airplane fuselages, skins, hulls, and airframe, damage delicate components when trapped inside equipment housing, freeze control mechanisms when lodged next to levers and handles, or puncture tires and harm landing gear during take-off and landing. FODebris could be anything from small parts—bolts, rivets, screws, etc.—that fall of airliners during takeoff and landing, to tools mistakenly left on safety-critical surfaces such as runways and taxiways, to building materials, broken asphalt and pavement surfaces, to garbage like soda cans and food wrappers, to wiring, dust, ash and sand, to coins…the list goes on. Chaplin and his professional colleagues were the first to “write the book” on FOD, entitled, Make it FOD Free! The Ultimate FOD Prevention Program Manual, which still remains for many the source for FOD-related knowledge, awareness, and prevention. Make it FOD Free!, published in 2004, is “the ultimate guide to creating, implementing and ongoing operation of effective FOD programs for airports, airlines, military, manufacturers and fixed base operators.” The publication of the book was the culmination of 20-plus years of collaborative research between 13 pioneering aviation and FOD program experts. The U.S. Armed Forces has always invested time, energy, and money in FOD awareness and prevention and, following suit, the civilian airline industry has made FOD a top priority. While Chaplin and his colleagues were designing and developing FOD awareness and prevention programs and innovative FODebris-busting technologies, Garth Hughes was busy pursuing studies in Computer Software and Information Technology R&D, first getting his B.S. from the University of Toronto in Computer Science in 1999, and then gaining an MBA in International Business from the University of Texas in 2003. Hughes spent a very productive 14-year career at Mary Kay Cosmetics, establishing and developing almost all aspects of the cosmetics company’s e-business strategies, activities, software programs, and operating platforms. In 2012 Hughes became the owner of FOD Control Corporation, overseeing the design, development, and implementation of “a technical strategy that has transformed a traditional wholesale operation into a predominantly internet based retailer/knowledge leader,” says Hughes. The tried-and-true “FOD-walk” has been the military’s mainstay of FODebris detection and removal. This method consists of maintenance crews, on airfields as well as air-craft carriers, slowly walking shoulder-to-shoulder and manually removing any FODebris they would find. Still primarily used on aircraft carrier decks due to the incapability of successfully maneuvering hand pushed vacuum machines or sweeper trucks across the constantly-shifting movement of a carrier out-at-sea, the method is not fool-proof by any means and having personnel walk the runway takes a great deal of time and can stall operations. 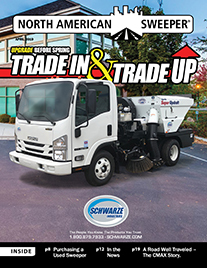 Chaplin and team’s first innovation in FODebris removal was the introduction of FOD Corporation’s Power Bar® magnetic sweeper. 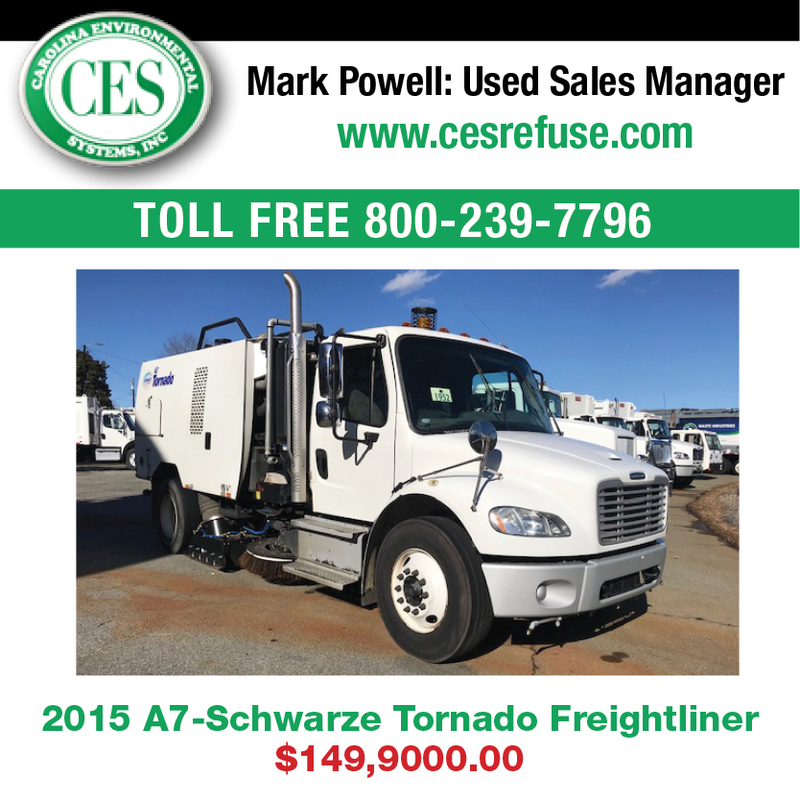 These vehicle-mounted towable magnets are specifically designed for picking up ferrous metal debris wherever it is located. When done, the operator simply brushes off the collected metal into a secure container. The FODBUSTER® consolidates the debris and when full empties into service hoppers conveniently located for unloading FOD safely and easily. “Simply slide out, empty the debris, and slide back in,” says Hughes plus, unlike shaking out a friction mat, “you won’t get a face full of grit when the wind is blowing!” The FOD Control Corporation also has a full line of runway durable and safe hoppers, each holding approximately 40-50 lbs / 18-23 kg. The FOD and Fuel Caddy (FFC-1) is made of high-quality aluminum and covered with a UV-resistant yellow powder coating. The FFC-1 is aerodynamically designed to deflect powerful air movement created by jumbo-jets, especially as compared to make-shift barrels or rectangular boxes that are often used. 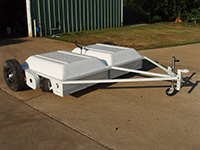 The FODBUSTER® technology’s detachable tow bar assures quick and easy deployment via air or truck if needed. 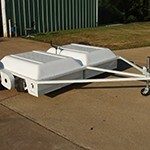 “With the tow bar detached and strapped to the unit, the sweeper machines can even be shipped or stored in a vertical position, reducing space requirements.” Their magnetic sweeper option permits you to attach one of the company’s optional POWER BAR® Magnetic Sweepers, “which are great for removing large and small ferrous metal debris that may be hiding below the surface in aircraft tie-downs, grounding points or concrete expansion joints” says Hughes. 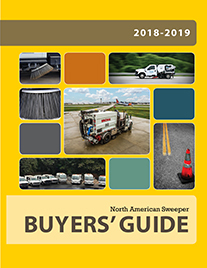 In addition to their line of FODBUSTER® toe-behind sweepers the company also has a line of heavy-duty walk-behind vacuums, including their RV-30 RampVac® “Fodzilla” and CS-30 CrackSweep® models, which can be used in areas where the tow-behinds can’t reach. The CS-30 CrackSweep® is designed specifically for aviation environments and built so that its vacuum power can penetrate grounding points, tie downs, expansion cracks and holes. 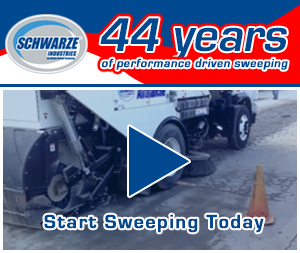 The RV-30 RampVac™ is designed to handle sweeping in hard-to-reach areas, such as hidden corners, spaces between equipment, buildings or fences. Finally, “be on the lookout for our latest innovative FOD-busting technology, ready to hit the market soon” Hughes wants us to know. For more information on the FOD Control Corporation, visit their website at: http://www.fodcontrol.com.